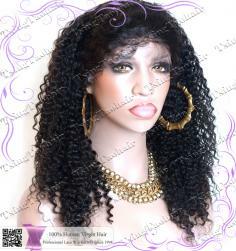 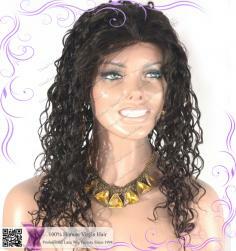 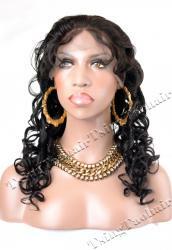 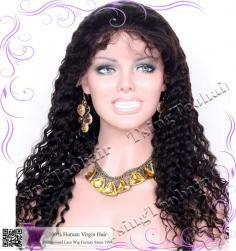 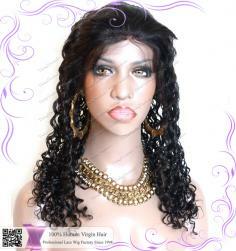 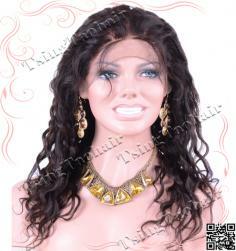 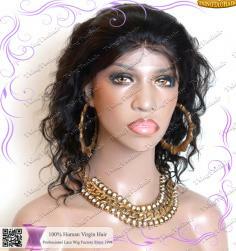 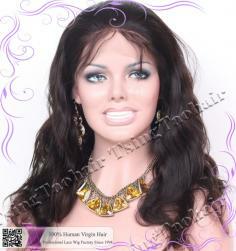 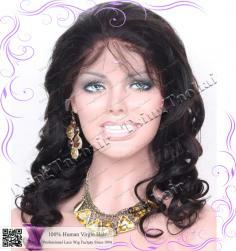 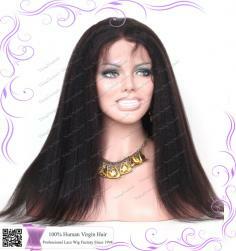 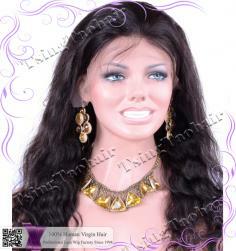 The glueless lace front wigs in this catalogue are made of 100% human virgin remy hair with hair cuticles intact and align in the same direction. 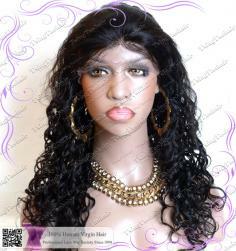 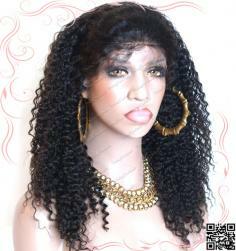 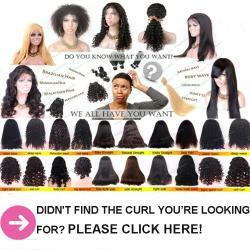 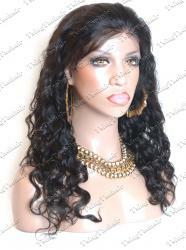 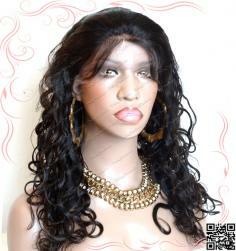 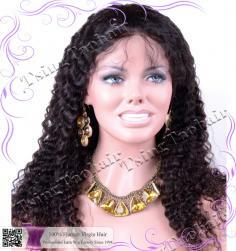 They are much more affordable than full lace wigs which save you a lot of money but provide almost the same natural looking as full lace wigs. 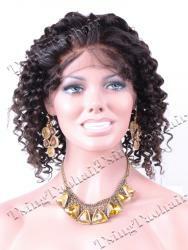 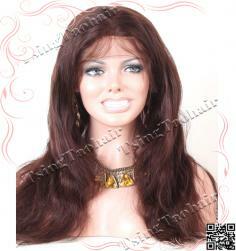 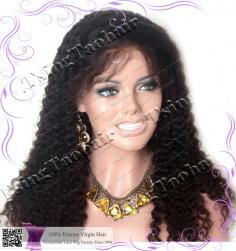 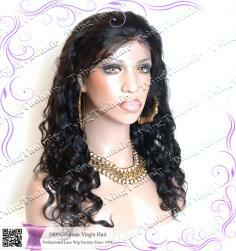 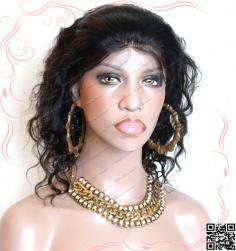 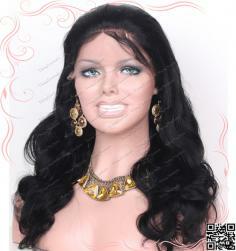 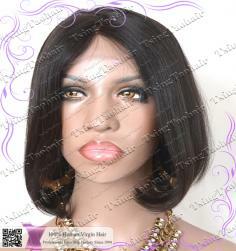 They have natural hairline, allow you part the hair to any direction and can be worn high ponytail! 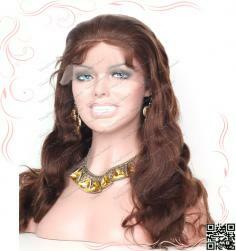 They are also perfect for lady who is sensitive to glues and tapes, and those do not want to fuss with adhesives.